Get your FREE Blue Advantage (HMO) information kit today! Medicare Advantage includes all the benefits of Original Medicare plus more. Medicare Advantage (Part C) combines hospital coverage (Part A) and medical care (Part B), such as doctor’s visits and outpatient services. 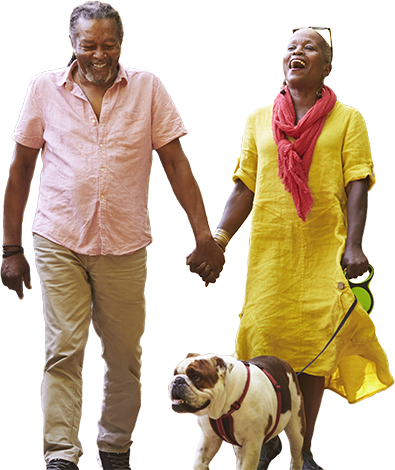 Medicare Advantage plans usually include prescription drug coverage (Part D), as well as extra benefits such as gym memberships, vision, hearing and dental services. Blue Cross and Blue Shield of Louisiana offers Medicare Advantage HMO plans in select parishes through its subsidiary, HMO Louisiana, Inc. Please provide address information when selecting "Mail" as your delivery preference. 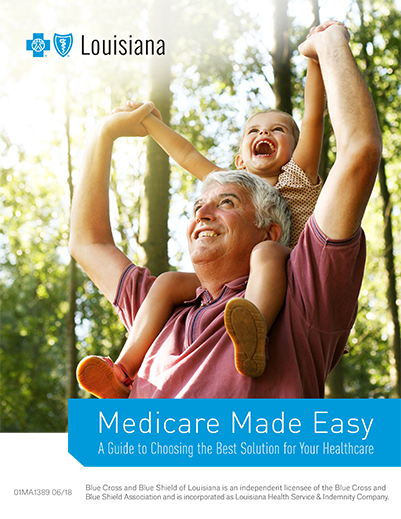 Why Choose Medicare Advantage from the Cross and Shield? Blue Advantage (HMO) is a product of HMO Louisiana, Inc., a subsidiary of Blue Cross and Blue Shield of Louisiana, independent licensees of the Blue Cross and Blue Shield Association. Blue Cross and Blue Shield of Louisiana is incorporated as Louisiana Health Service & Indemnity Company. Blue Advantage from HMO Louisiana, Inc. is an HMO plan with a Medicare contract. Enrollment in HMO Louisiana depends on contract renewal.